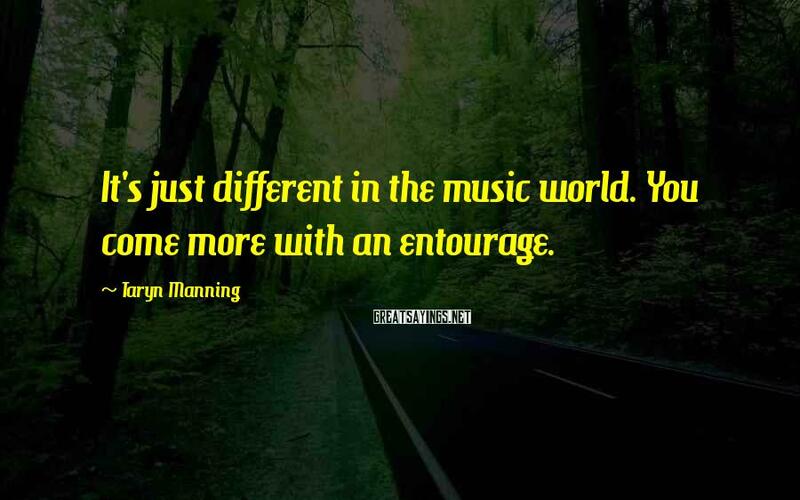 67 Taryn Manning Famous Sayings, Quotes and Quotation. I've made money doing things I love. DJing was a hobby. When I bought my turntables my mom said, "Oh what now, Taryn?" But it became pretty fruitful right away. 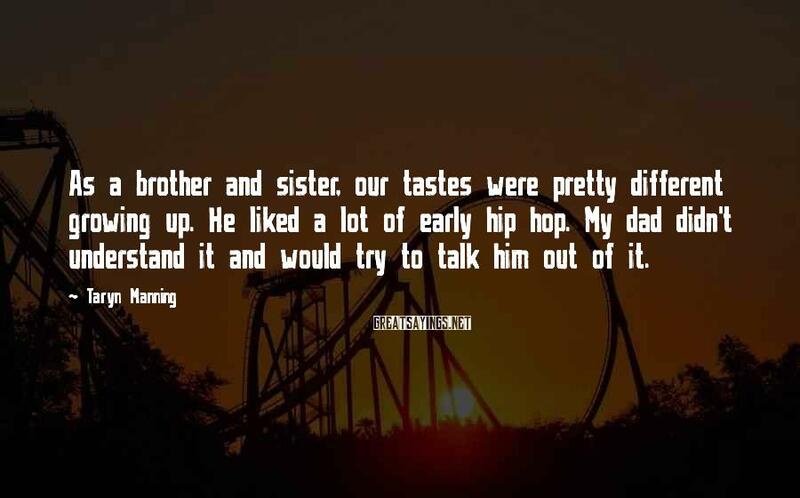 I come from a very music-oriented family. 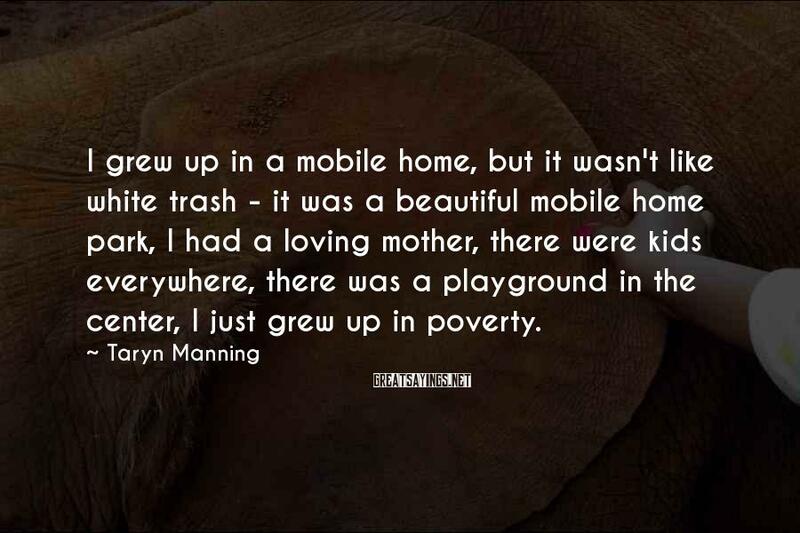 I grew up in a mobile home, but it wasn't like white trash - it was a beautiful mobile home park, I had a loving mother, there were kids everywhere, there was a playground in the center, I just grew up in poverty. 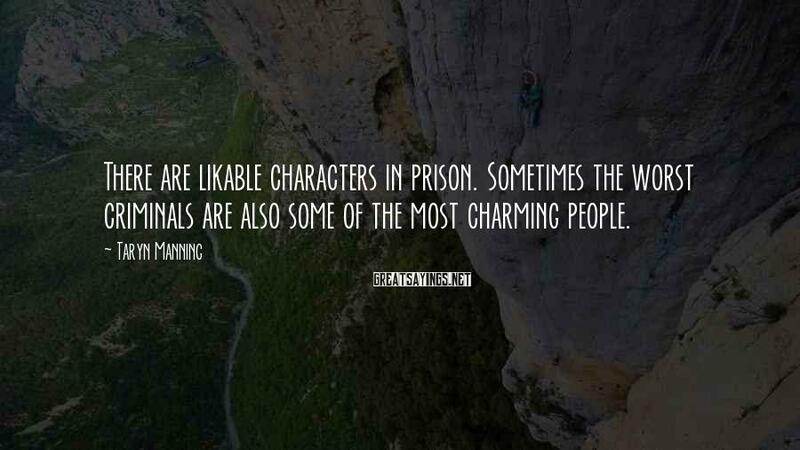 There are likable characters in prison. Sometimes the worst criminals are also some of the most charming people. 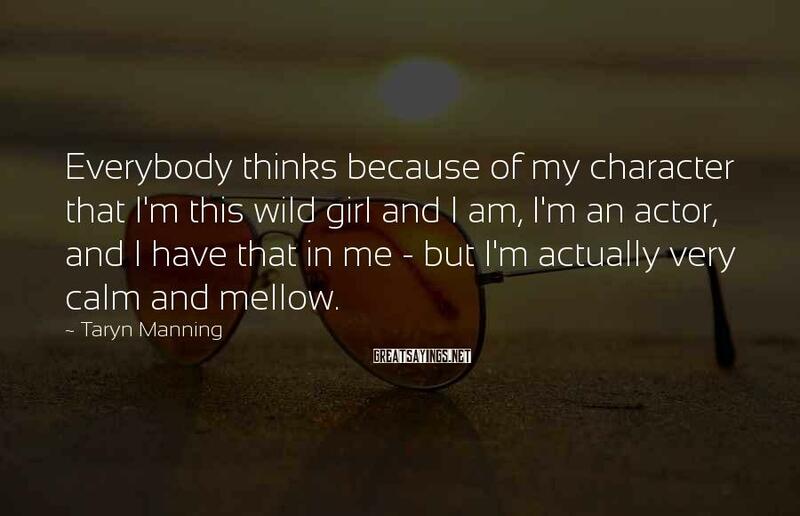 Everybody thinks because of my character that I'm this wild girl and I am, I'm an actor, and I have that in me - but I'm actually very calm and mellow. 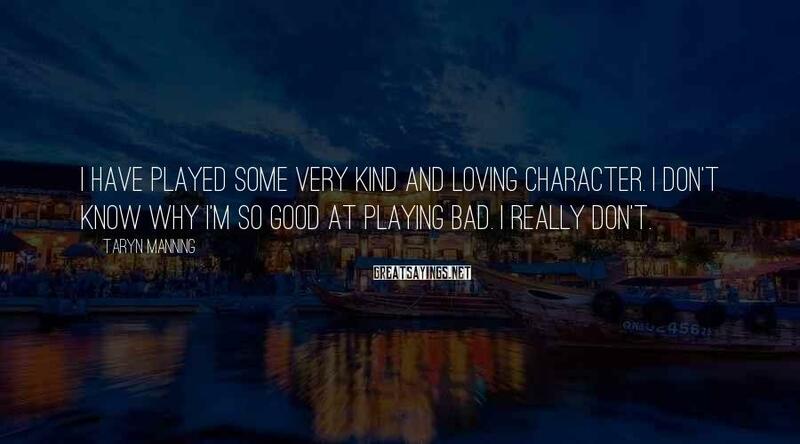 I have played some very kind and loving character. I don't know why I'm so good at playing bad. 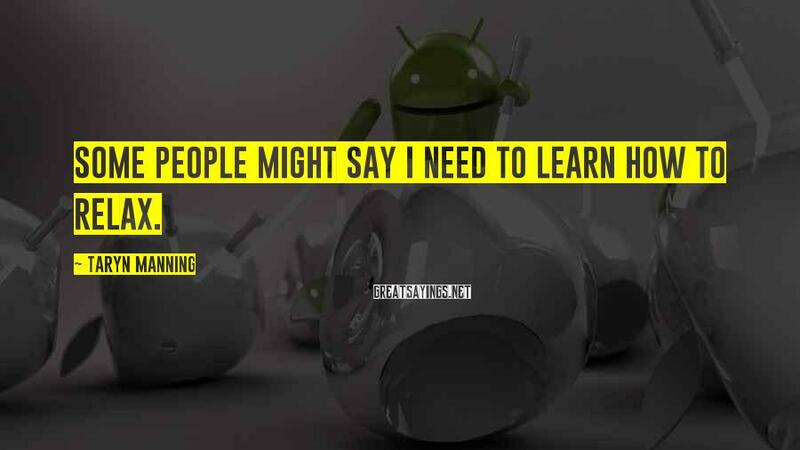 I really don't. 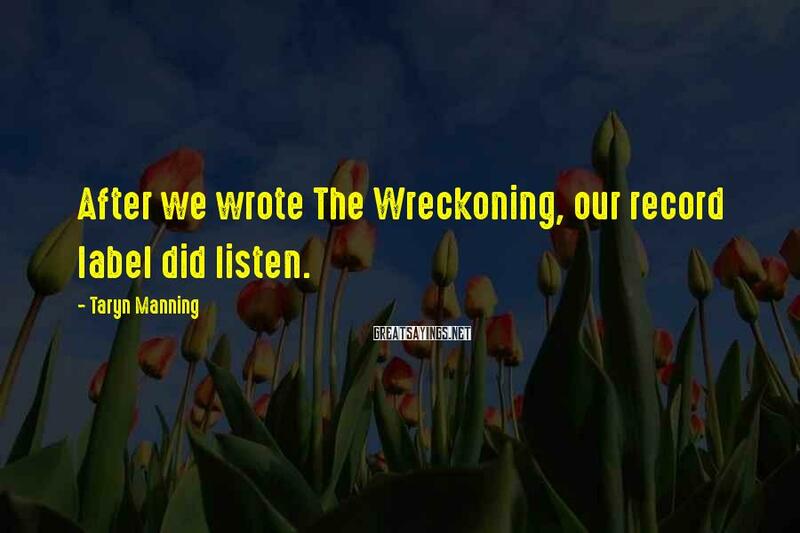 The reason I love acting is because I feel like acting is all about listening. 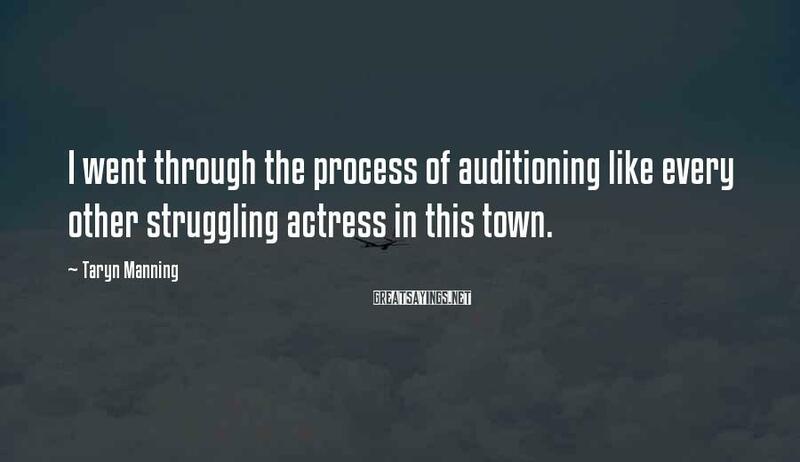 That's why I'm an actress, to do something completely opposite from myself. I've had an interesting time adjusting to New York. I'm from California and I'm very much a California girl. 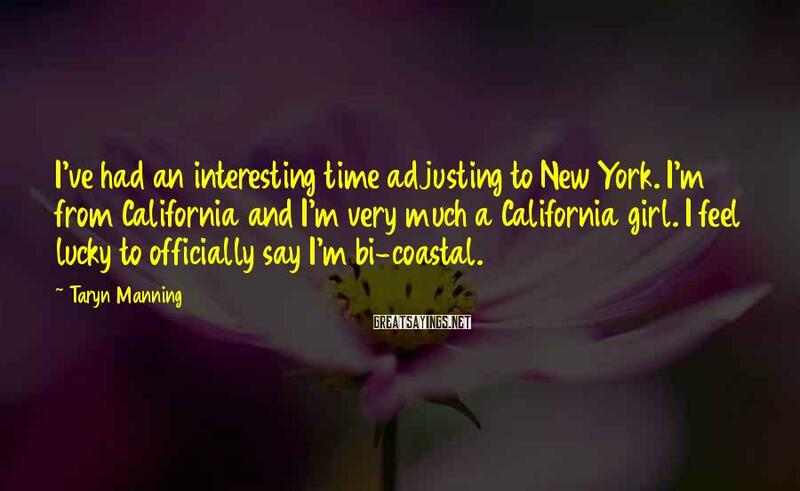 I feel lucky to officially say I'm bi-coastal. 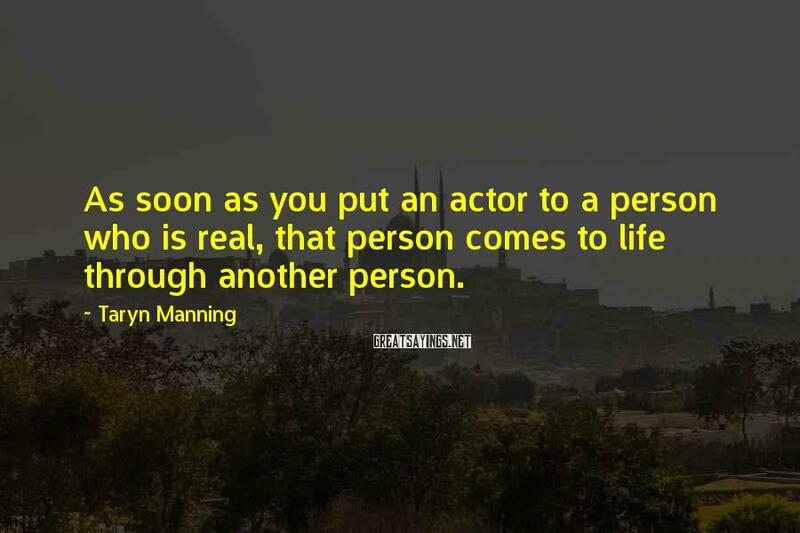 As soon as you put an actor to a person who is real, that person comes to life through another person. 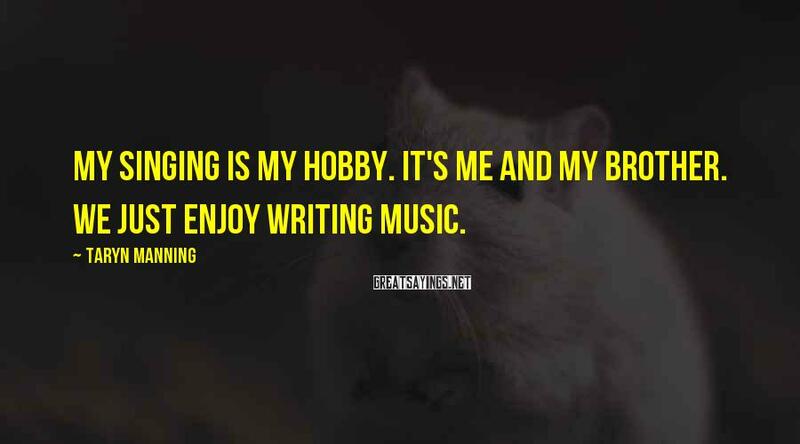 Every time I'm not on a project, I'm writing or in the studio or doing gigs DJing. 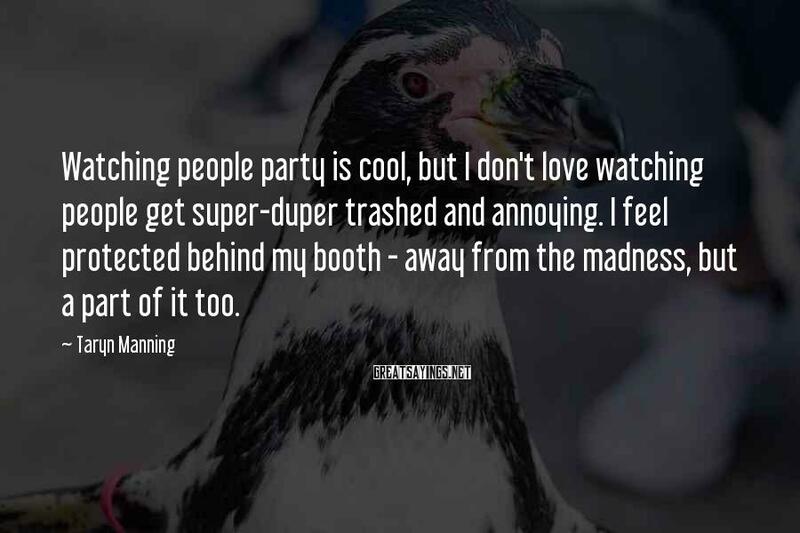 Watching people party is cool, but I don't love watching people get super-duper trashed and annoying. I feel protected behind my booth - away from the madness, but a part of it too. There's really nothing else I'm going to do with my life. 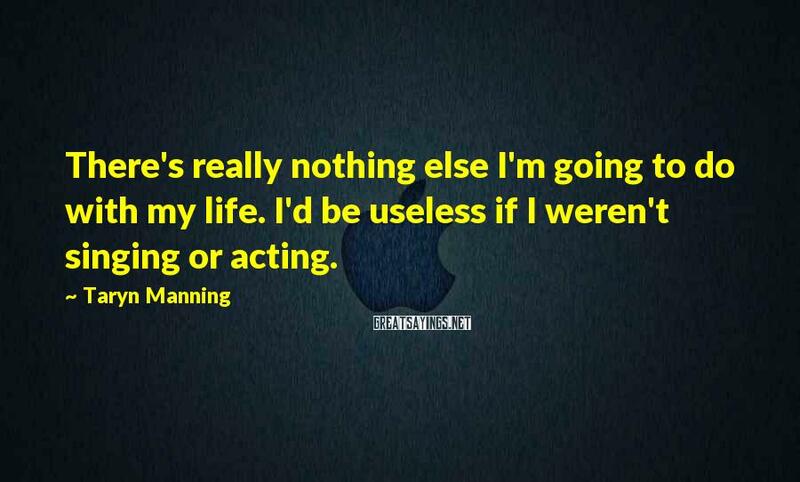 I'd be useless if I weren't singing or acting. 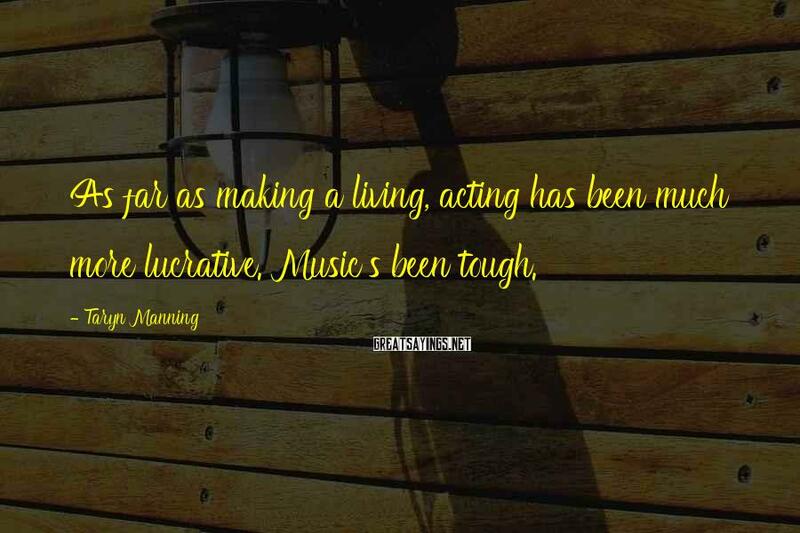 As far as making a living, acting has been much more lucrative. 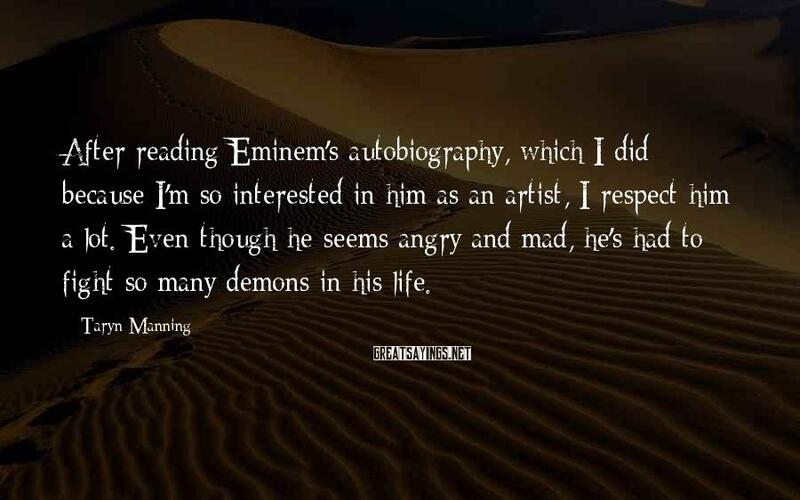 Music's been tough. 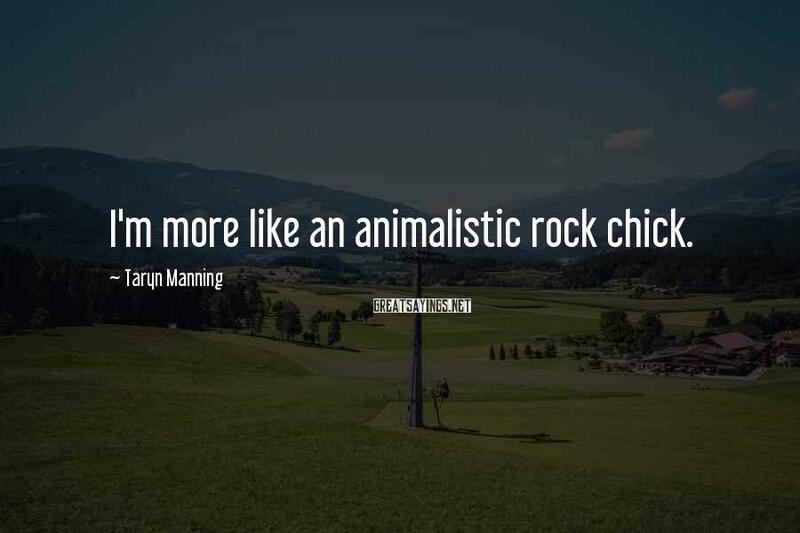 I'm very, very, very, very spiritual. I grew up in an organized religion, I went to Sunday school as a kid. I'm very grateful that there was religion. 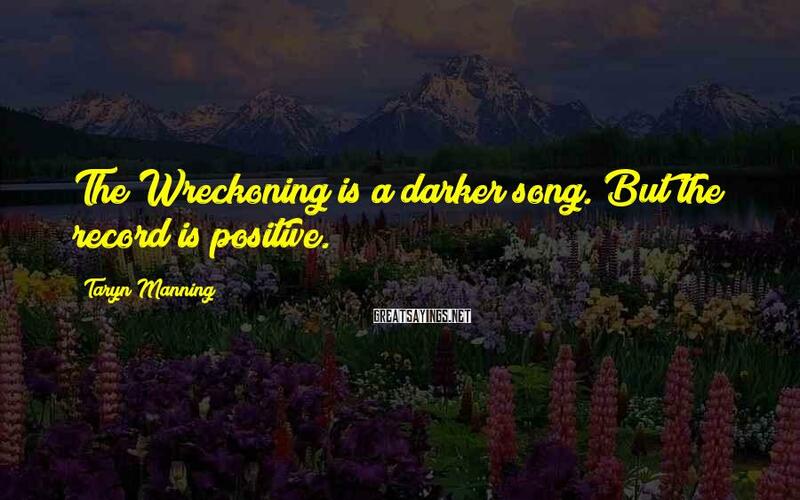 I think it instills a good moral compass. 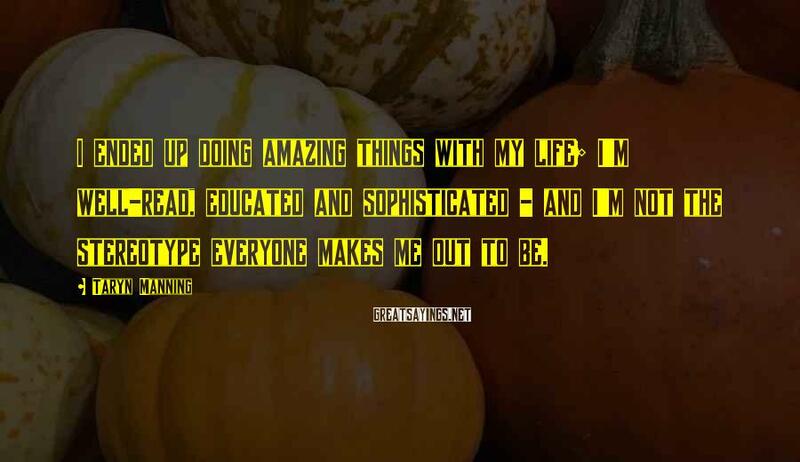 I ended up doing amazing things with my life; I'm well-read, educated and sophisticated - and I'm not the stereotype everyone makes me out to be. Normally I wouldn't spoil anything because I love surprises - I don't even shake my presents at Christmas. 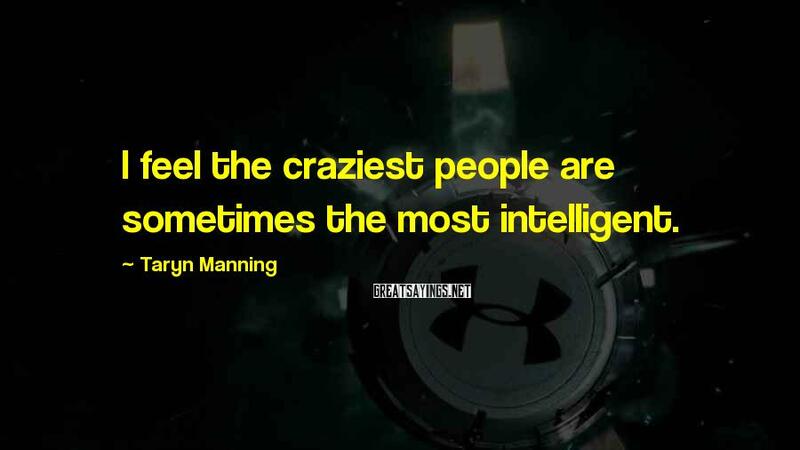 I feel the craziest people are sometimes the most intelligent. 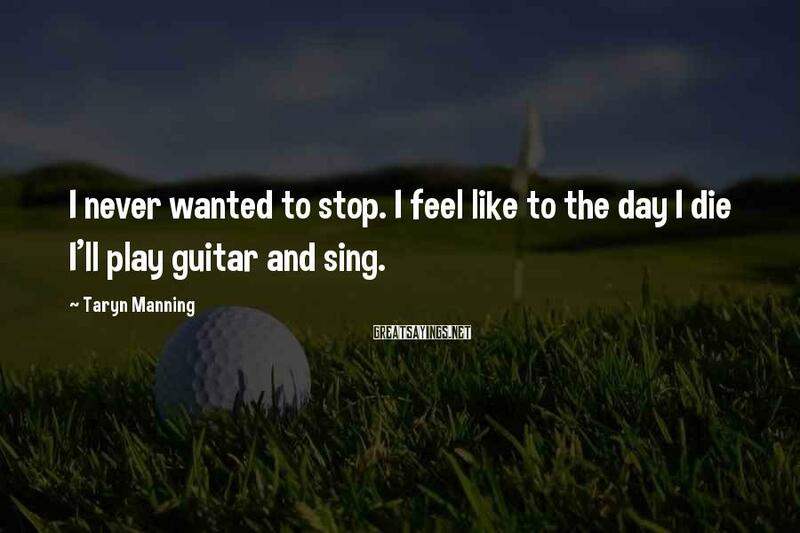 I never wanted to stop. 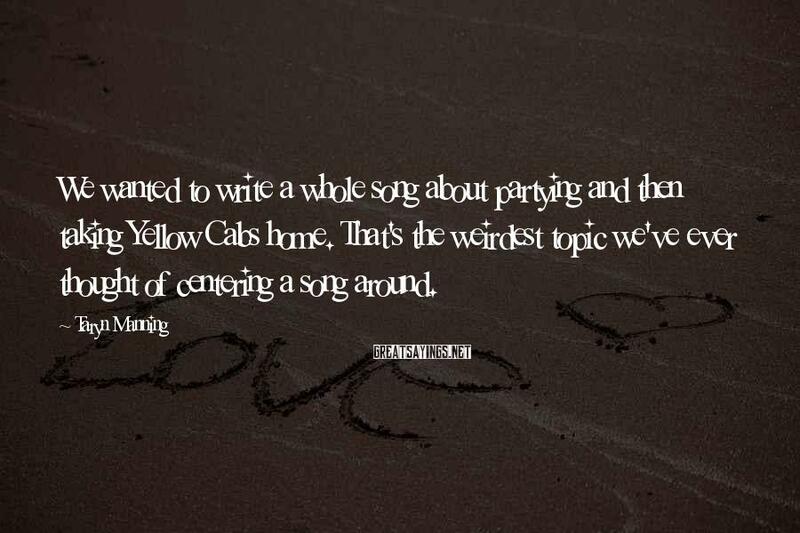 I feel like to the day I die I'll play guitar and sing. A lot of people want to judge the fact that I'm an actor. That's ridiculous. No one knows what I was doing before I made my first movie. 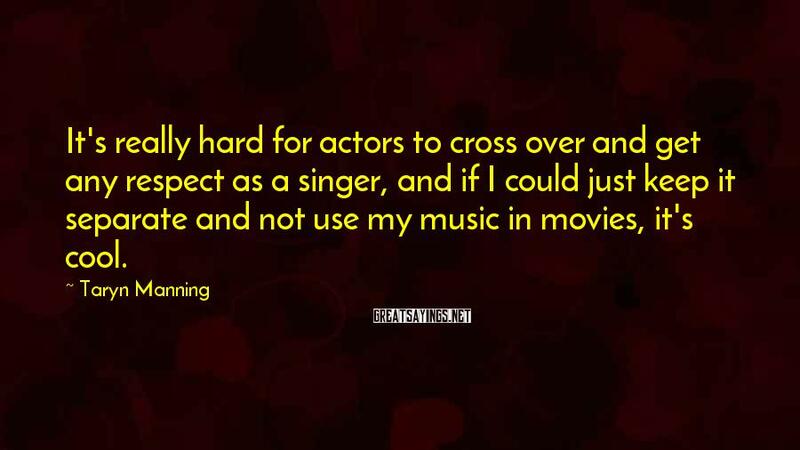 I just happened to do it as an actor all the while I've been doing music, but never with the intention to become a screaming famous pop star. I'm definitely the worker. 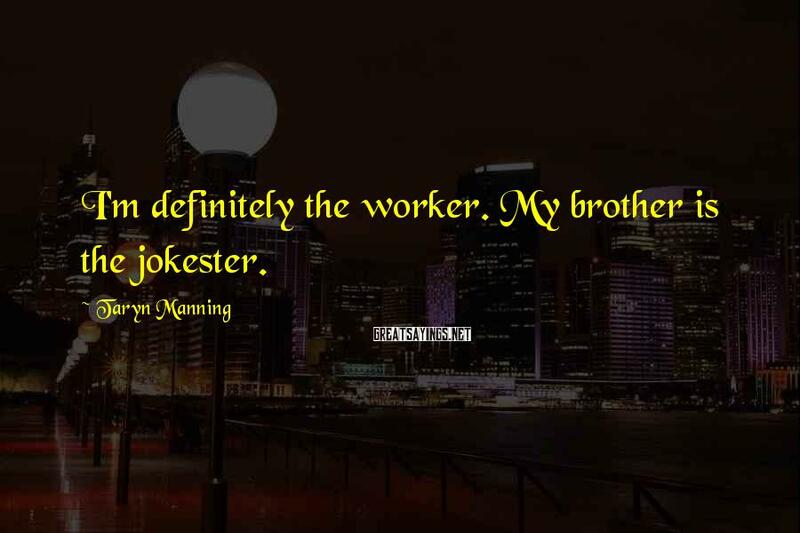 My brother is the jokester. 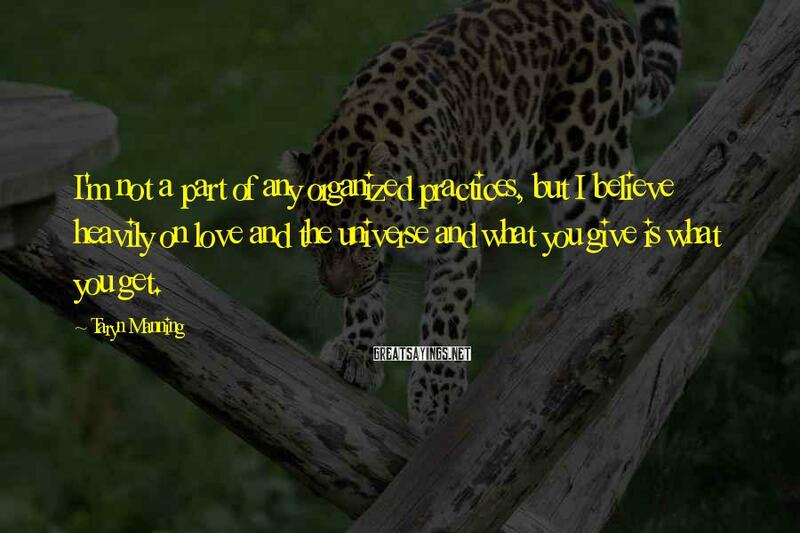 I'm not a part of any organized practices, but I believe heavily on love and the universe and what you give is what you get. 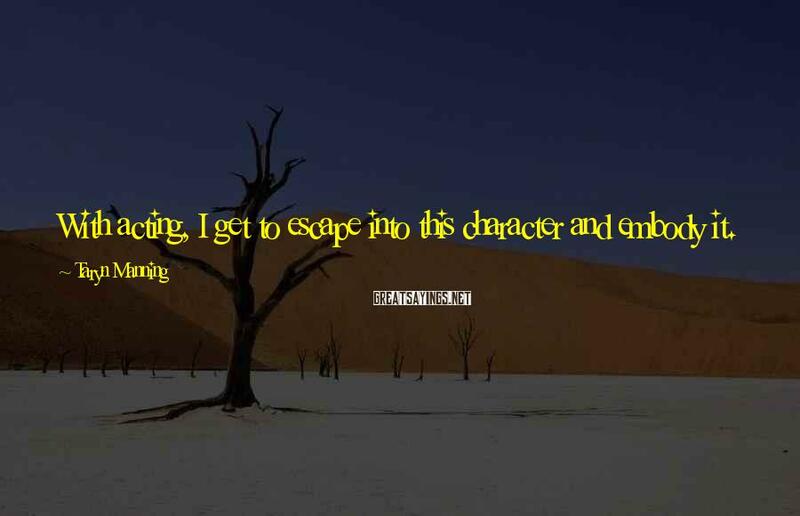 My whole thing is I like to hang around winners, I like winning spirits, I have zero tolerance for jealousy. 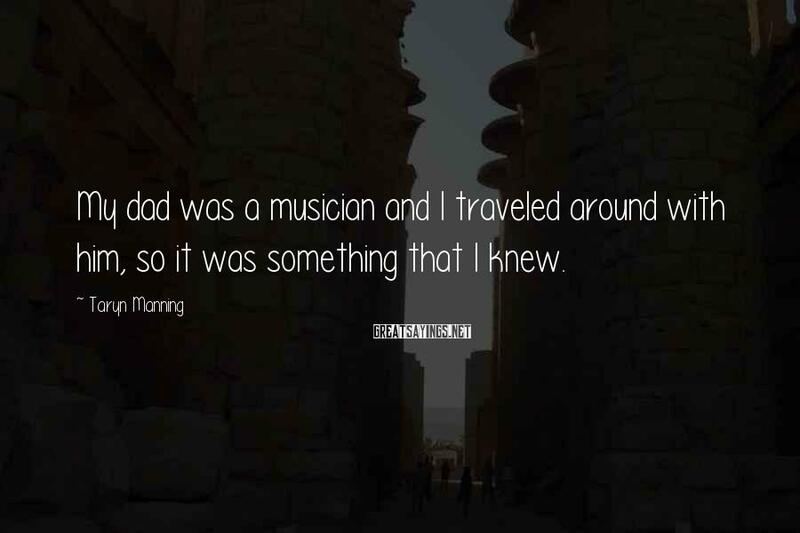 My dad died when I was 14. 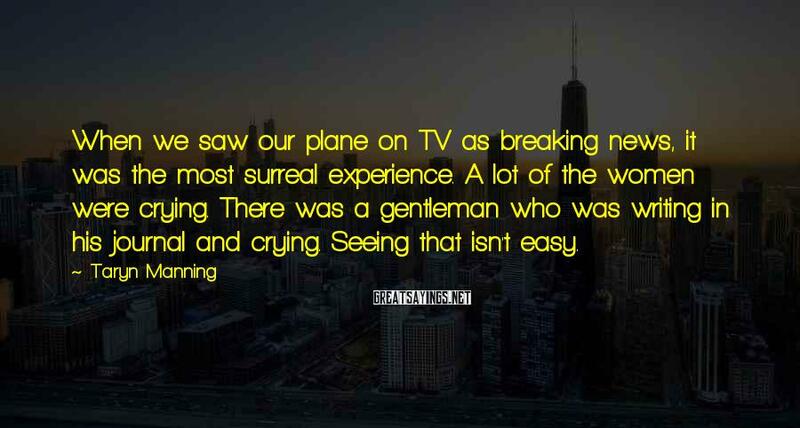 It was very sudden, traumatic, and confusing. 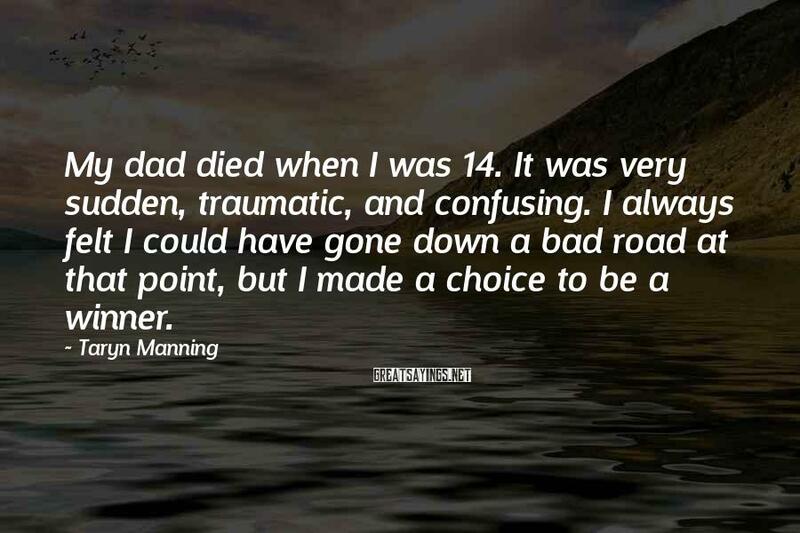 I always felt I could have gone down a bad road at that point, but I made a choice to be a winner. In my martial arts days. 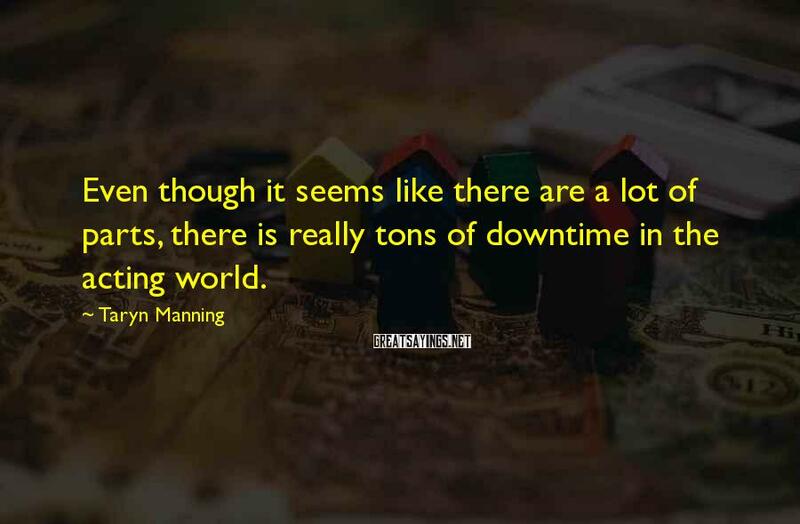 I was taught a lot of discipline that probably rolls over into other parts of my life. You're not supposed to attack back until you're attacked. 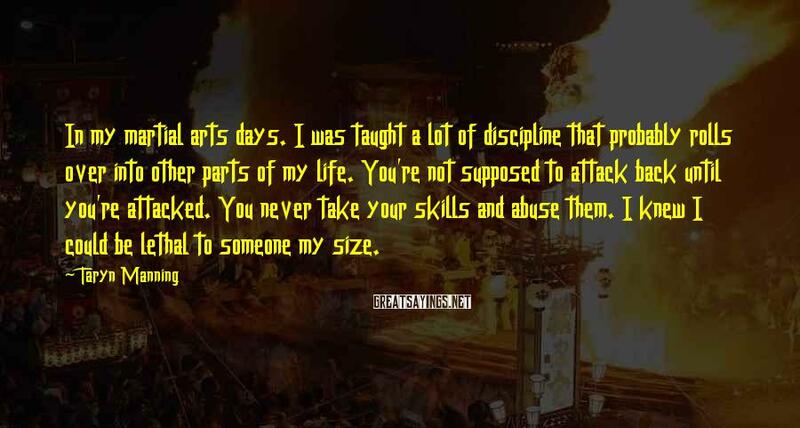 You never take your skills and abuse them. I knew I could be lethal to someone my size. I like to contribute. 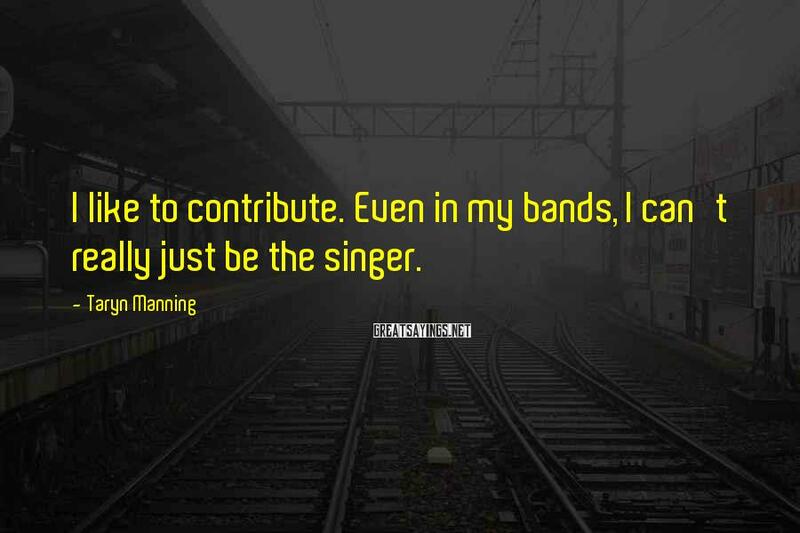 Even in my bands, I can't really just be the singer. 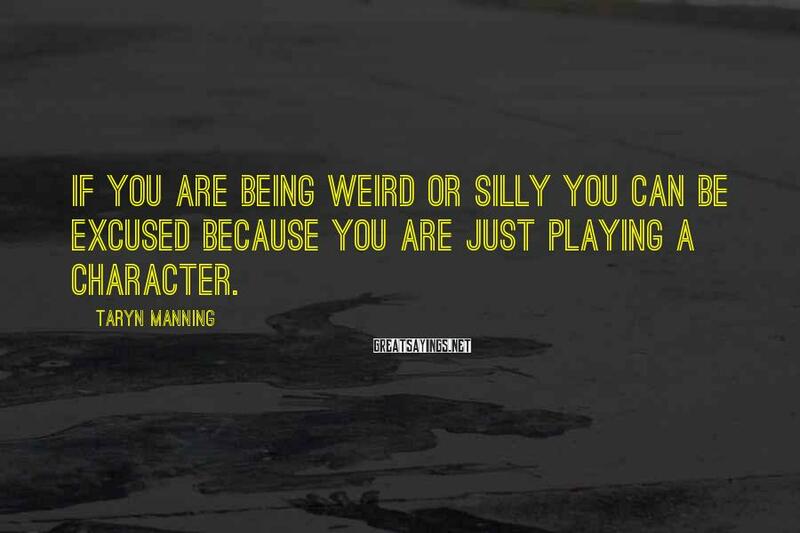 With acting, I get to escape into this character and embody it. 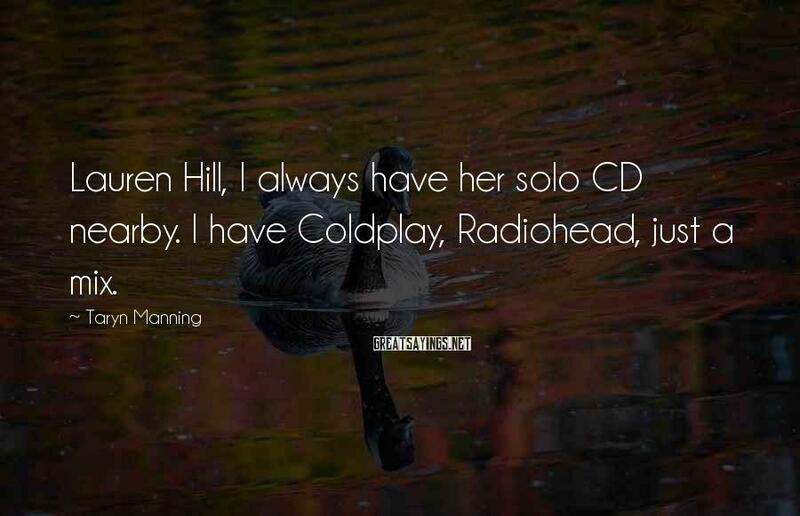 With music it's like, "Hey guys, this is my diary, here's all my feelings." I DJ very often. I'll probably do it more. 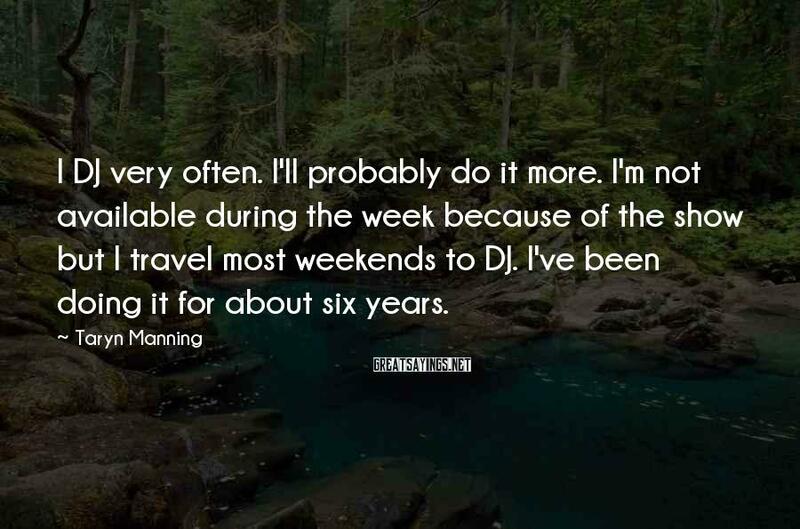 I'm not available during the week because of the show but I travel most weekends to DJ. 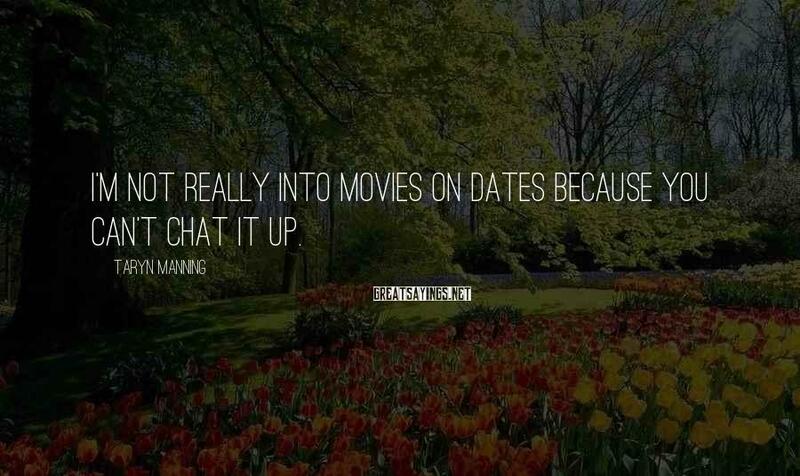 I've been doing it for about six years. I meditate twice a day. 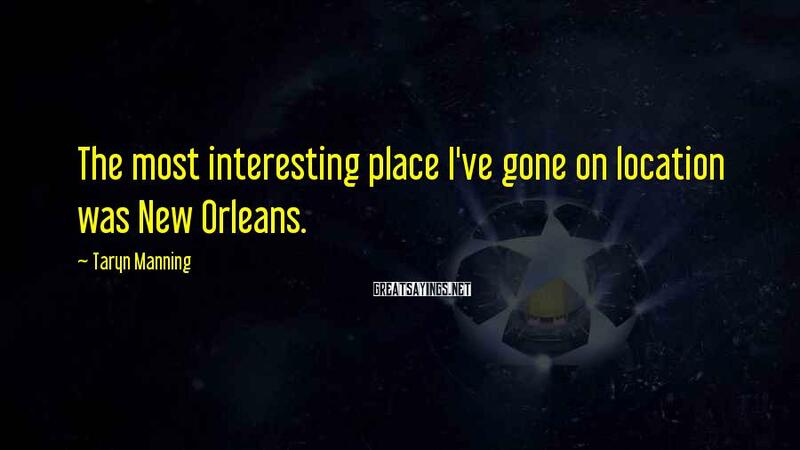 I chant. 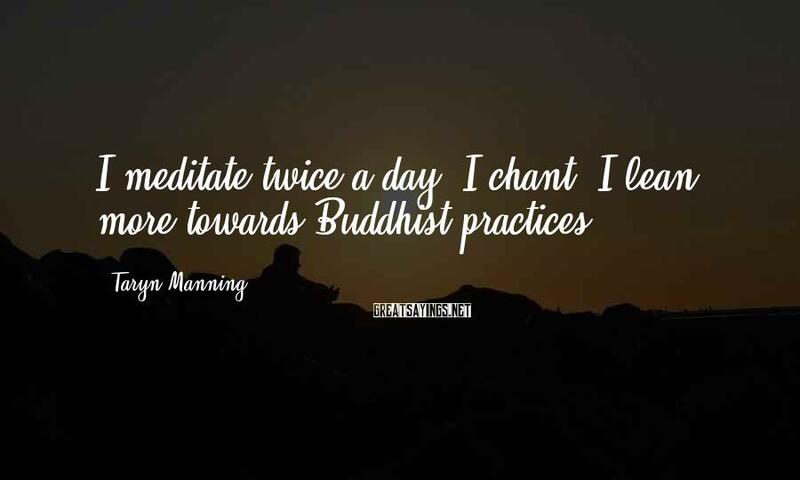 I lean more towards Buddhist practices. 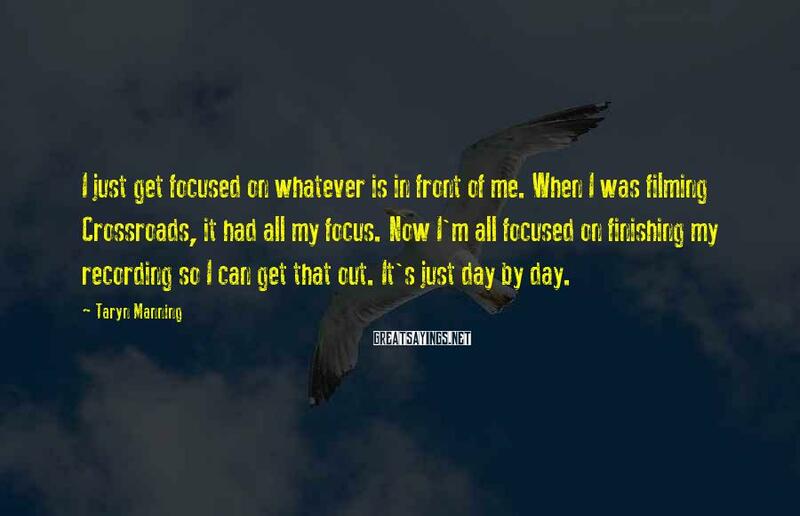 I just get focused on whatever is in front of me. When I was filming Crossroads, it had all my focus. Now I'm all focused on finishing my recording so I can get that out. It's just day by day. 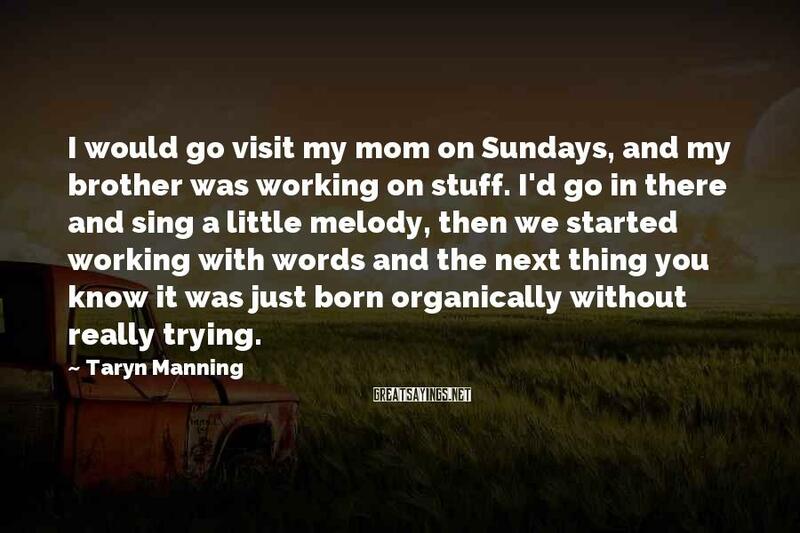 I would go visit my mom on Sundays, and my brother was working on stuff. 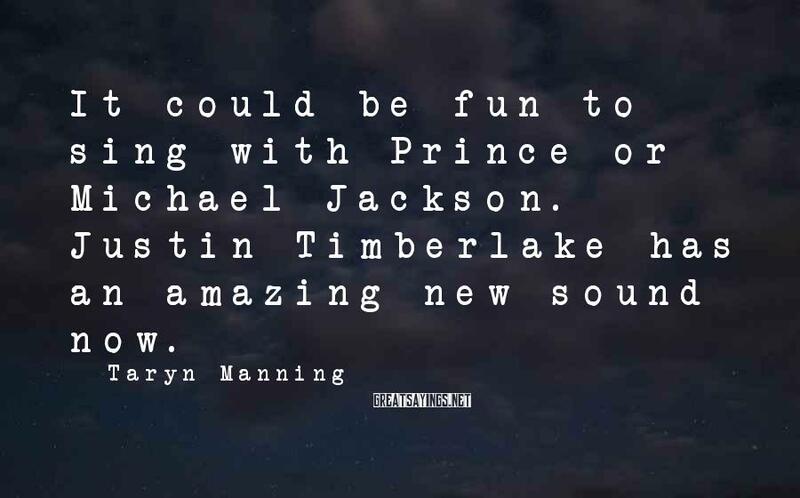 I'd go in there and sing a little melody, then we started working with words and the next thing you know it was just born organically without really trying. 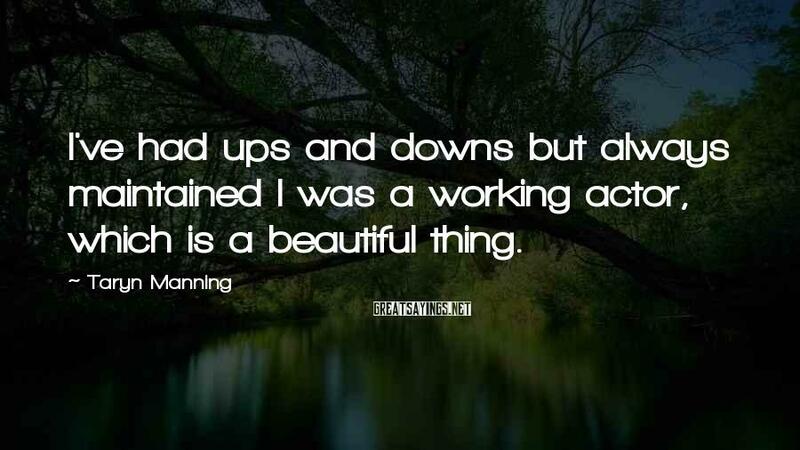 I've had ups and downs but always maintained I was a working actor, which is a beautiful thing. 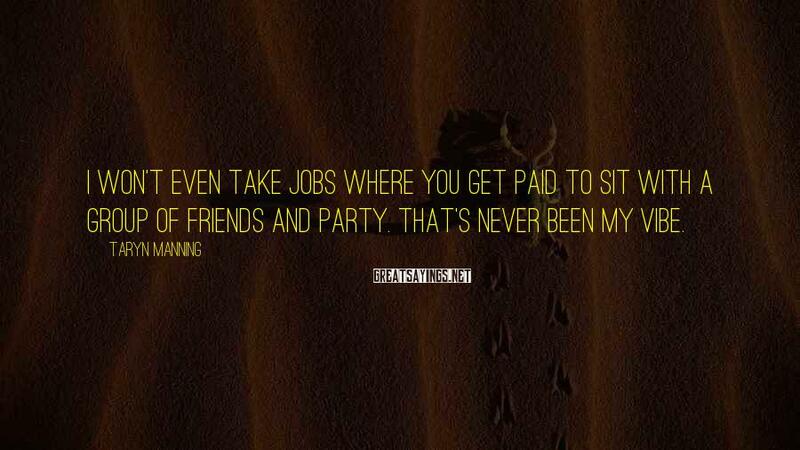 I won't even take jobs where you get paid to sit with a group of friends and party. That's never been my vibe. 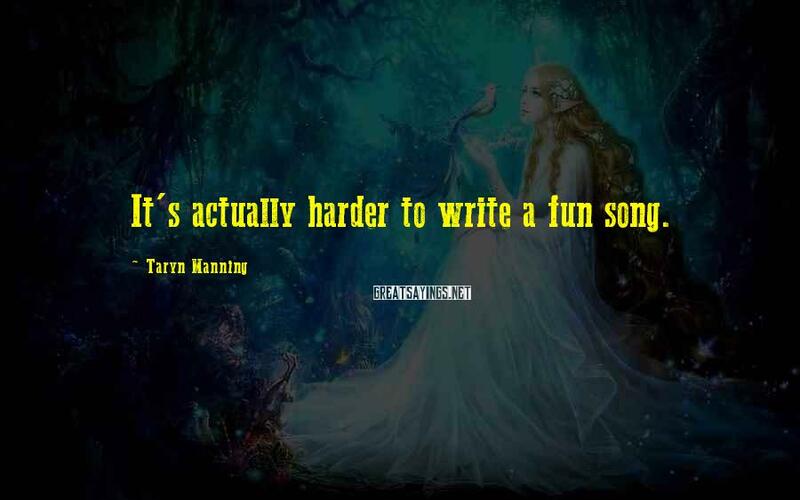 I write most of my stuff. 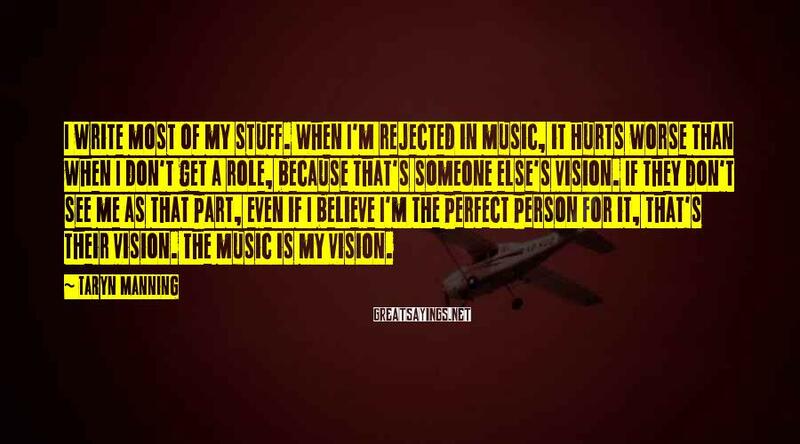 When I'm rejected in music, it hurts worse than when I don't get a role, because that's someone else's vision. If they don't see me as that part, even if I believe I'm the perfect person for it, that's their vision. 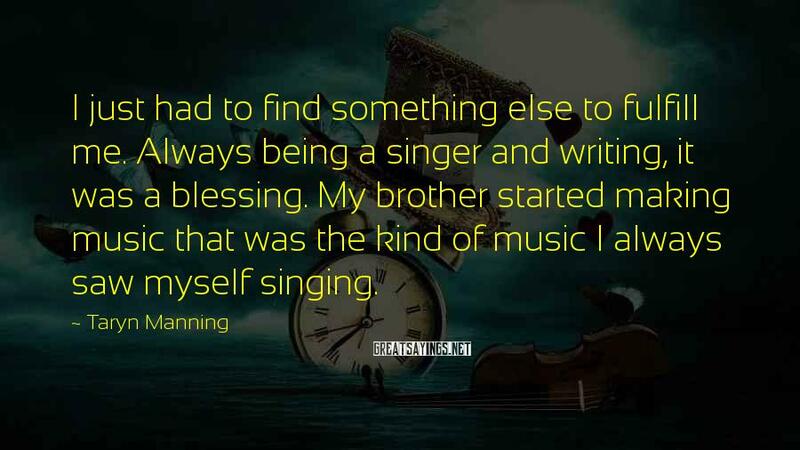 The music is my vision. I have so many songs, it's ridiculous. 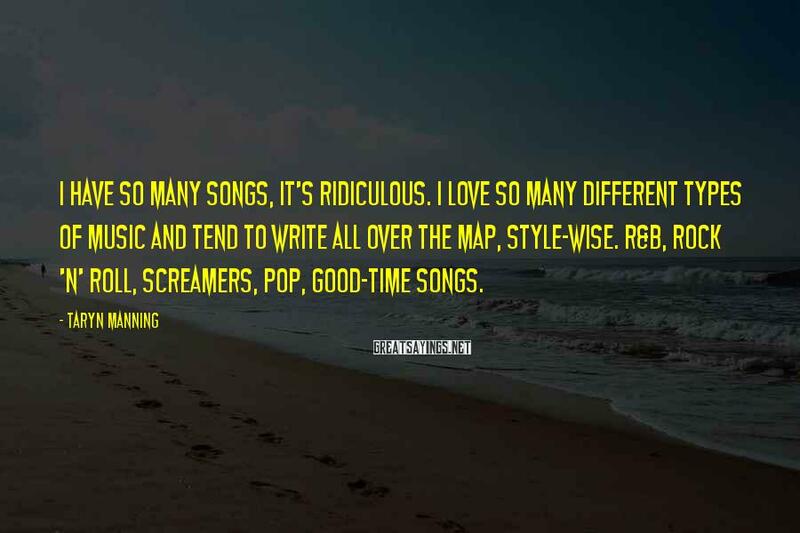 I love so many different types of music and tend to write all over the map, style-wise. 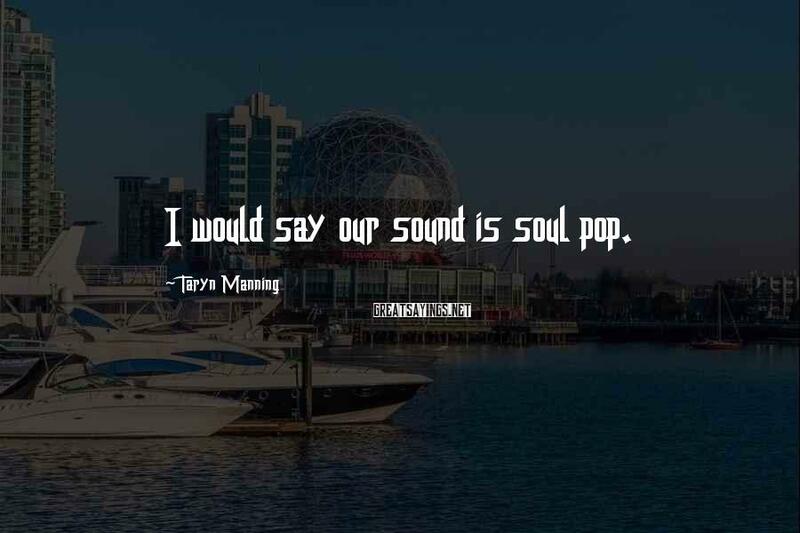 R&B, rock 'n' roll, screamers, pop, good-time songs. 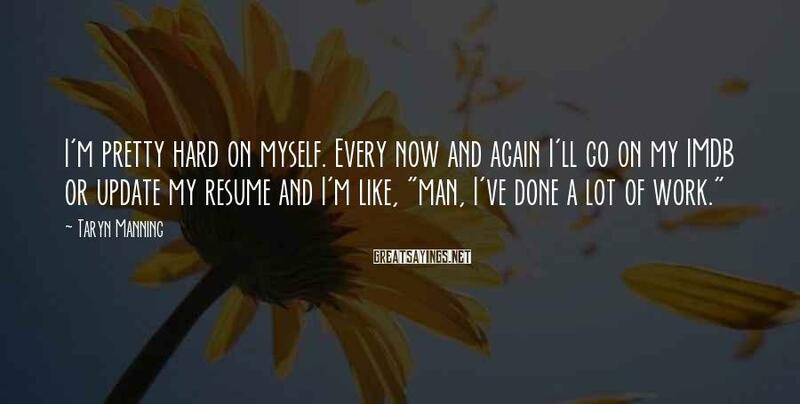 I'm pretty hard on myself. Every now and again I'll go on my IMDB or update my resume and I'm like, "man, I've done a lot of work." 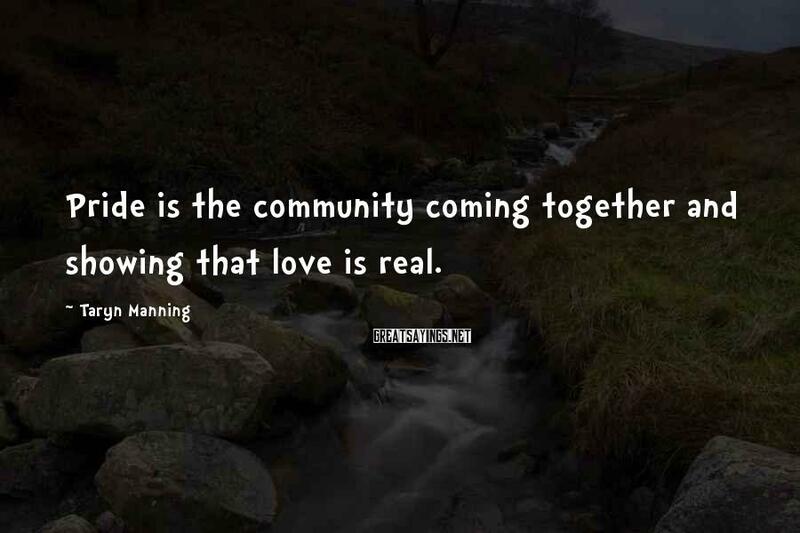 Pride is the community coming together and showing that love is real. 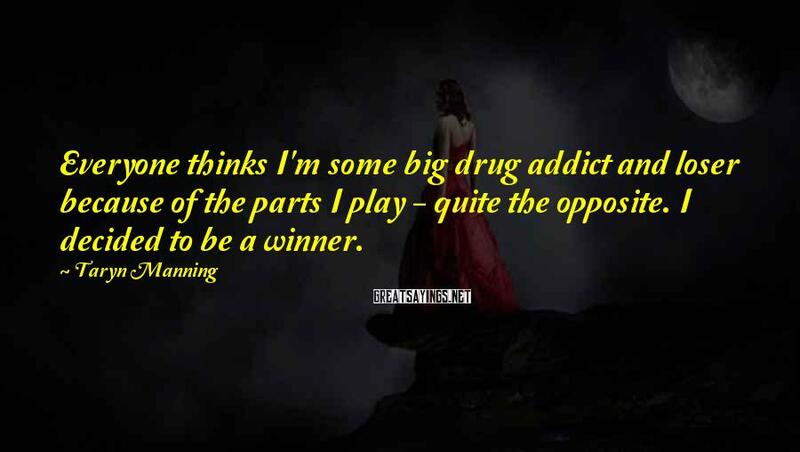 Everyone thinks I'm some big drug addict and loser because of the parts I play - quite the opposite. I decided to be a winner.